Drawer Kit mounted on smooth action roller bearing slides. 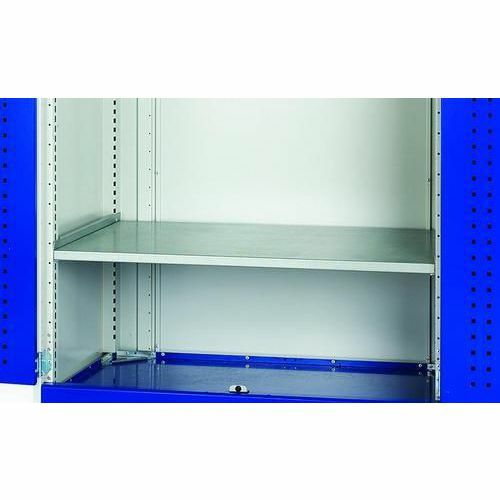 Shelf Kit is durable and rust resistant. Wood Worktop is a stylish laminated beech ply. A range of Accessories to suit our Perforated and Louvre Cupboards.